Is Dog Man bad to the bone? 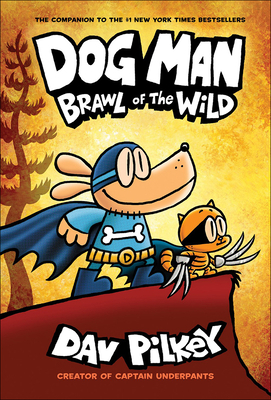 The heroic hound is sent to the pound for a crime he didn't commit While his pals work to prove his innocence, Dog Man struggles to find his place among dogs and people. Being a part of both worlds, will he ever fully fit in with one?